Datto is buying Backupify so it can offer a full range of data recovery services, regardless of where that data sits. Both companies deal with data backup and recovery, but Backupify’s strength, according to Datto CEO Austin McChord, is protecting SaaS objects — data in [company]Google[/company] Docs or [company]Salesforce.com[/company] — while Datto focuses on protecting Windows and Linux applications running either on premises on physical servers or on local or private clouds. While Cambridge, Massachusetts–based Backupify sells mostly into enterprise accounts, Datto focuses on sales through managed service providers (MSP) partners into small and medium businesses. “We have a divergent customer base and we’re excited about bringing Backupify down to SMBs and Datto up to Backupify’s big accounts,” McChord said. Terms of the deal were not disclosed, but Datto, based in Norwalk, Connecticut, will keep [company]Backupify[/company] and its 100 employees in Cambridge. Those employees bring total headcount to about 400 people. 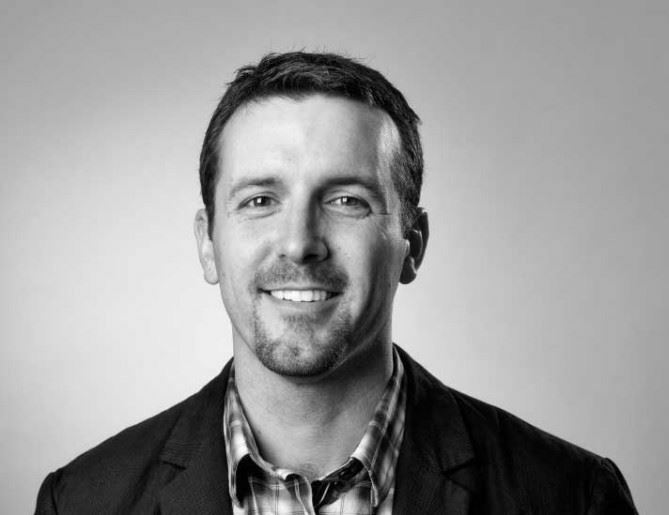 Backupify CEO Rob May is now SVP of business development for Datto. Backupify had raised just under $20 million from investors including Avalon Ventures, General Catalyst Partners, First Round Capital, Lowercase Capital, Symantec and others. Datto has raised $25 million in one round led by shared investor General Catalyst — it was former VMware CTO Steve Herrod’s first funding deal after he joined that VC firm. Backupify CEO Rob May becomes SVP at business development at Datto. It’s encouraging to see developments in the data protection space. As a whole, organizations still struggle with storage and protection – something that seemingly just multiples as big data grows. A recent IDG SAS survey pointed this out with less than 16 percent of respondents saying its a strength for their orgs.